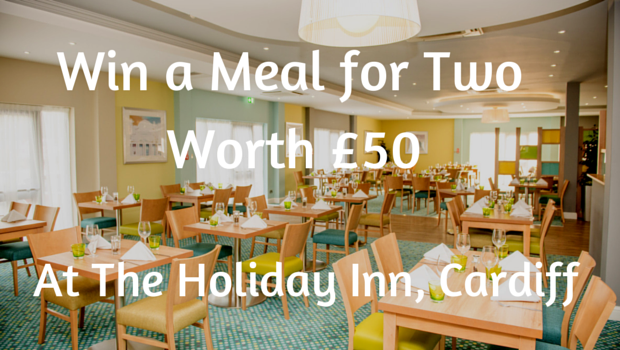 We’ve teamed up with the newly opened Holiday Inn on Junction 32 of the M4 to offer Facebook users the chance to win a meal for 2 worth £50 and a bottle of wine. 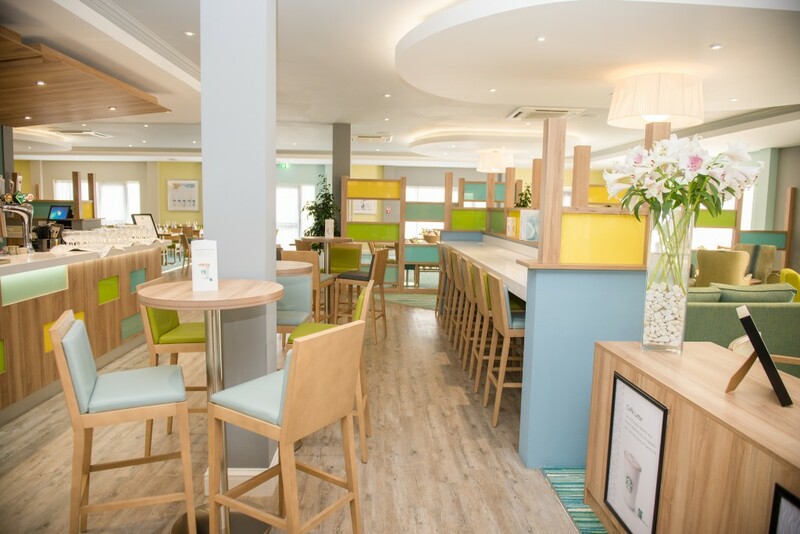 The Holiday Inn has a full restaurant and bar open to the public in their newly refurbished hotel. The restaurant is open from 6pm to 10pm and the bar from 7am to 11pm. 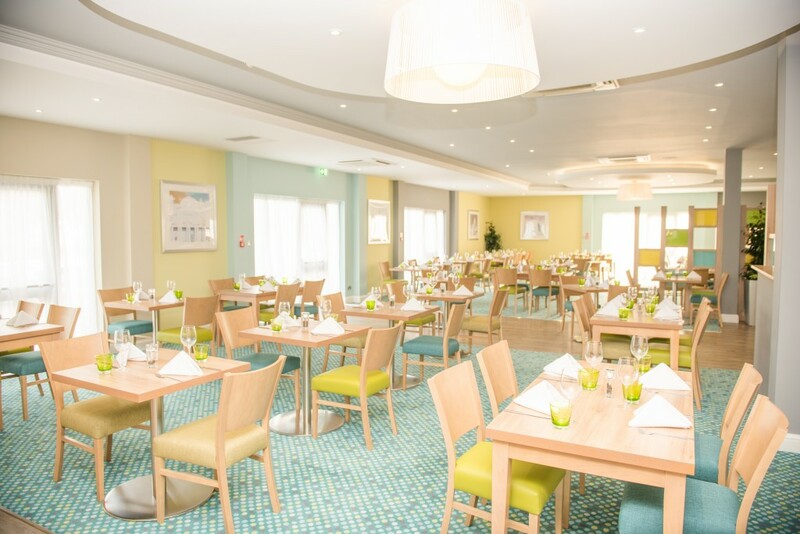 The restaurant offers a full a la carte menu and bar meals. The hotel also offer wedding packages and event hire. To be in with a chance of winning this prize, simply visit our Facebook page and follow the instructions. To book a meal at the restaurant, call 029 2052 2262. You can also find them on Facebook and Twitter.